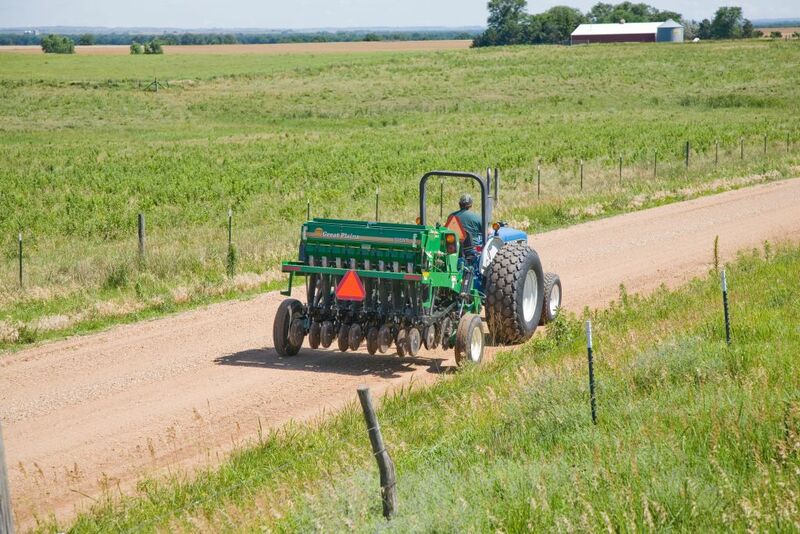 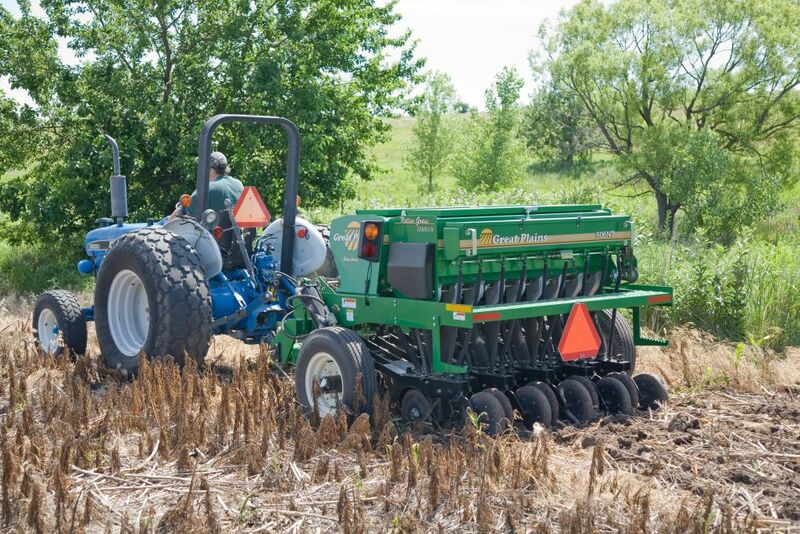 The Great Plains 606NT Pull-Type No-Till Drill’s compact design is ideal for seeding into everything from pasture renovations to food plots. 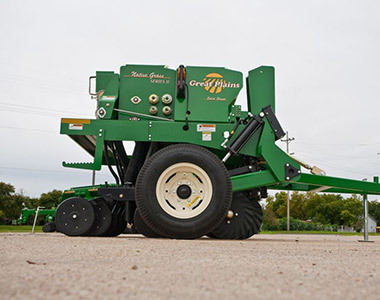 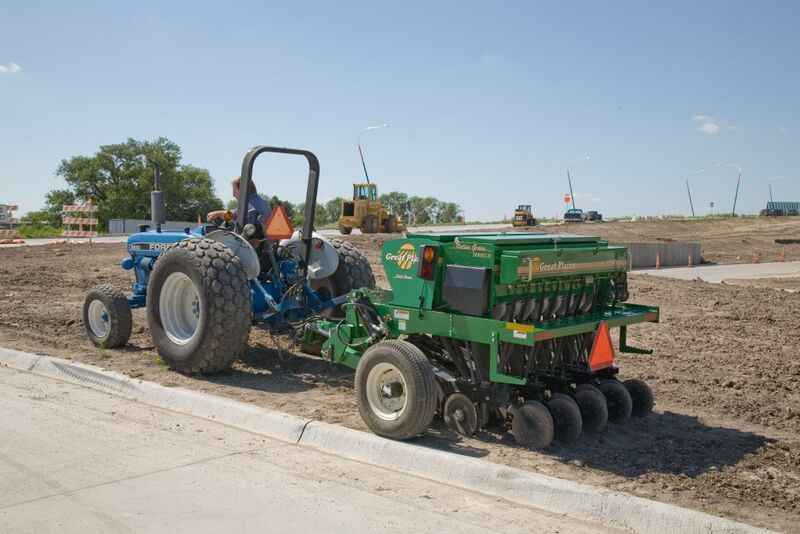 It features nine 06 Series Openers and a 5/8″ Turbo Coulter blade. 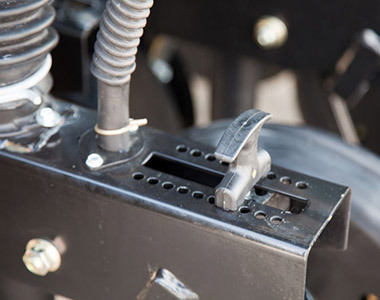 The drill’s end wheel design reduces sideloading when operating on contours and curves, eliminating premature opener wear. 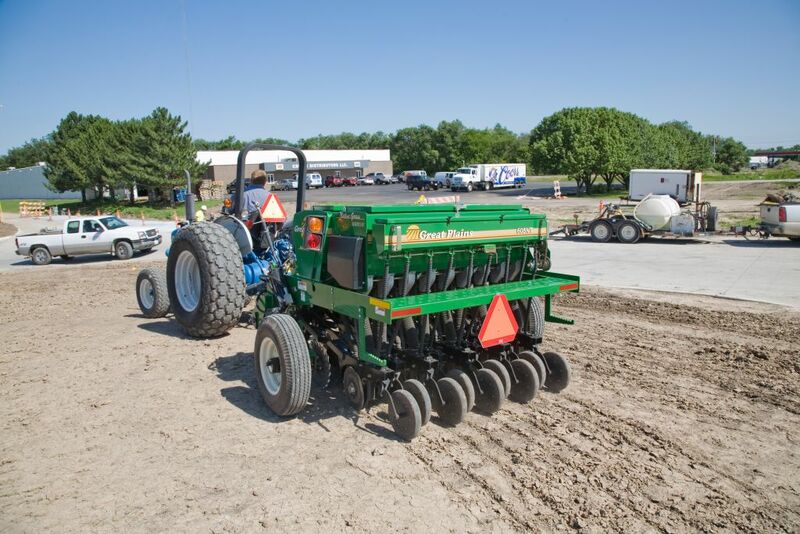 Other features combine to create a system designed for long-term dependability. 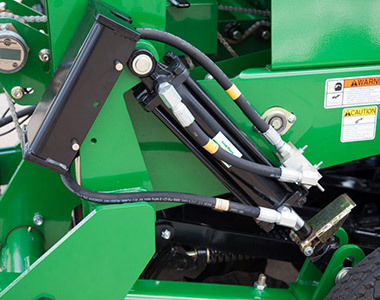 These include heavy-duty coulters, an easy-to-access calibration crank, a central grease bank, lockout hubs for transport, and weight brackets. 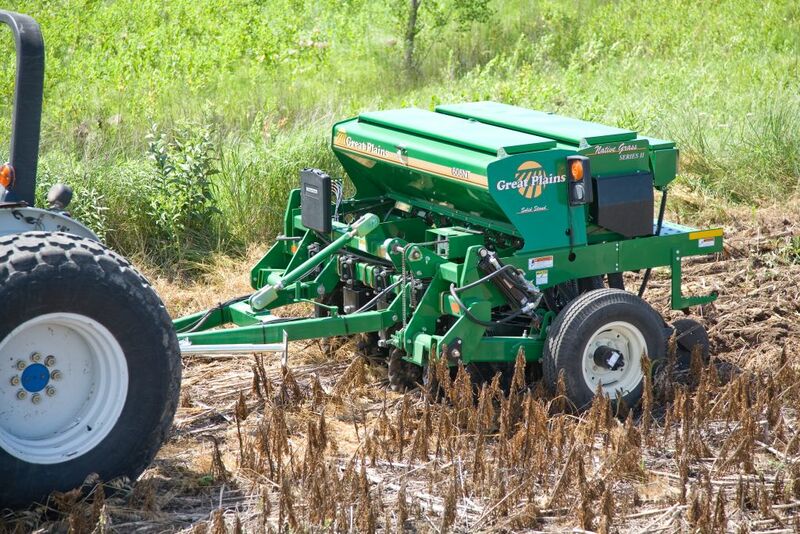 The 606NT comes standard with a 12-bushel capacity main seed box and a 1.44-bushel small seeds box increased productivity across a broad range of seeding applications. 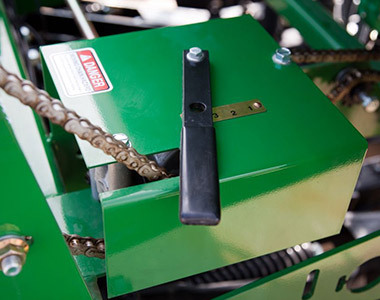 The 606NT has a weight bracket that can be added to each end of the drill to add up to 600 pounds (273kg) of weight for better penetration in extremely difficult no-till conditions. 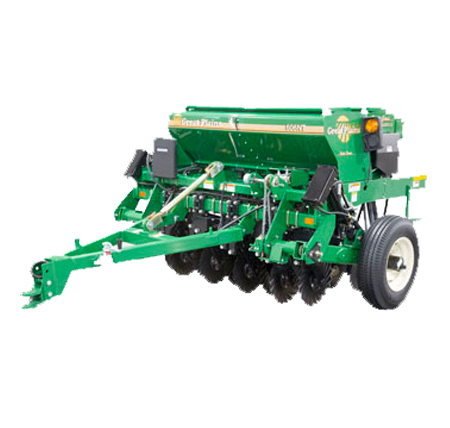 The exclusive T-handle depth adjustment features 18 positions in 1/8″ increments to properly set seed depth.